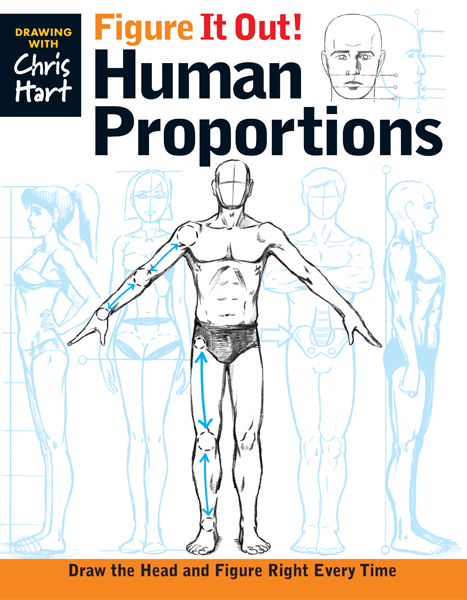 A fresh new approach to teaching the fundamentals of human proportions. Figure It Out! Human Proportions gives artists the tools they need to draw the head and figure right—every time. This comprehensive book provides all the essential information for artists at all skills levels, demonstrating proportional relationships of the head and body from all angles—front, side, and back—and for both men and women.